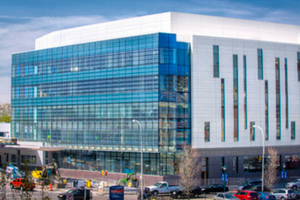 From one of the largest shopping and entertainment facilities in the United States to state-of-the-art medical and pharmaceutical facilities, we are proud to say Tradesmen skilled craftsmen have helped build some of Upstate New York’s most important and recognizable projects. When it comes to construction staffing in New York, we’re confident in saying that there’s no more elite workforce than Tradesmen’s. 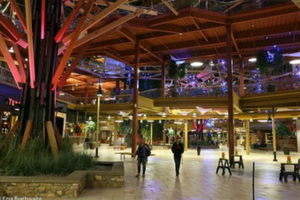 Destiny USA, previously known as the Carousel Center, is a six-story super-regional shopping and entertainment complex on the shore of Onondaga Lake in Syracuse. It’s the sixth largest shopping center in the nation. 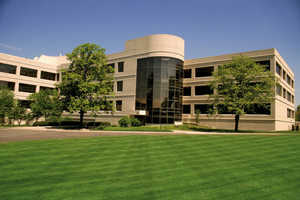 The Upstate Cancer Center is Upstate New York’s most comprehensive resource for cancer care and offers the most advanced outpatient treatment, clinical research studies, and support services all in one convenient location. 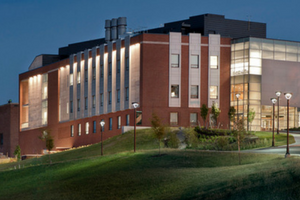 The Coyne Science Center began in 2008 as Le Moyne College’s largest ever on-campus construction project. This sustainability-centric facility allows faculty the classroom and lab space necessary to deliver a contemporary curriculum that they think is essential for today’s students. 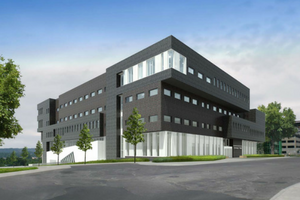 Dineen Hall is a 200,000-square-foot, five-story, state-of-the-art structure that brings the entire College of Law into one inviting space, creating a real community for legal education in the 21st century and beyond. 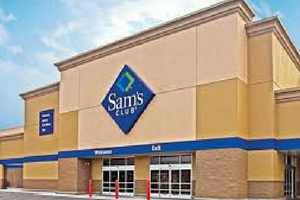 Sam’s Club on Erie Boulevard is a membership-only warehouse chain selling a variety of bulk grocery items, electronics and home goods. Functions of the 90-acre BMS site in East Syracuse include development of biologics manufacturing processes, manufacturing of biologics medicines for clinical trials and manufacturing of biologics medicines for commercial use. Could You Use Construction Staffing in Syracuse, New York? With a dedicated staff in Syracuse and offices throughout New York, our team has long been recognized a leader in the Upstate area for reliable, skilled craftsmen and construction labor. As a national staffing company with local resources, we can provide a unique and experienced perspective in labor support, OSHA training, productivity analysis and more. To take advantage of our proven pool of skilled craftsmen near Syracuse, or learn more about Total Labor Support, give our local team a call at 315.463.0586 or visit our local office web page.